Last week, a press release from the American Pet Products Association (APPA) made the case against banning the sale of cats and dogs. 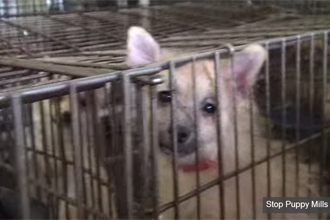 Though the organization claims a desire to see an end to puppy mills, it claims that a survey issued by the organization indicates that the preferred method of fighting puppy mills is to place strict standards on breeders rather than those selling the animals. An article by ChicagoNow blogger, Steve Dale, argues that this survey is a transparent farce. As Dale points out, APPA has fought legislation to limit the sale of companion animals in the past. This indicates that they represent the interest of those who wish to prevent similar legislation from being passed. The poll also contradicts current trends in which large cities like Chicago, San Diego, and Phoenix have showed overwhelming support of placing said limits on pet stores. JColine Lafayette Journal & Courier reported this week that authorities in Muncie, Indiana, repossessed over 600 pets from one storefront. 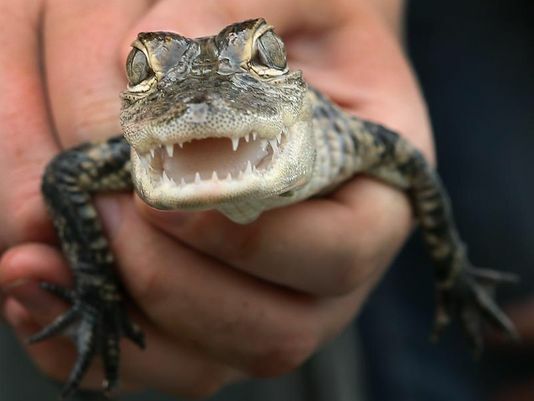 The animals, which consisted of more than 500 mice and a relatively small assortment of birds, reptiles, small mammals were being kept by one man in unsanitary conditions along with a single alligator. The building was supposedly in violation of numerous ordinances which led to the incident after a neighbor noticed an overwhelming stench emanating from the building. Police, a veterinarian and Muncie Animal Shelter officials helped assess the condition of the animals. The man keeping them, Dan Goronzick, willingly surrendered them and has been cooperative throughout the process according to officials. Though the man, whom appeared to be living in the building with the animals, has been ordered to evacuate the premises- the animals have all been safely relocated to the Muncie animal shelter. A new trend is emerging among entrepreneurs in the field of biotechnology that spells good news for pets. Experts from top human pharmaceutical companies are beginning to venture into the pet industry to deliver advanced medical technology to the veterinary field. 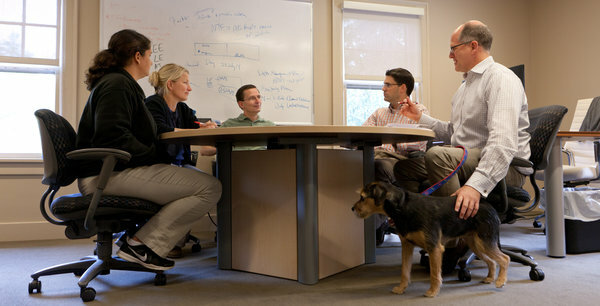 The New York Times reports that innovation leaders from companies like Genentech, Amgen, and the like are creating companies aimed at developing new ways to treat diseases in pets. The companies are formed to help pets, though there is a large financial factor motivating the trend. According to the article, Americans spent nearly $56 billion on pets in 2013- a number that is only expected to increase in the future. Of this monumental amount, prescription drugs accounted for $14.4 billion. The trend is already turning out invaluable new treatments for notorious diseases like lymphoma in dogs and cats. Dogs wag their tale when they’re happy… or at least that’s what most pet owners think. But research shows that tail wags can mean a wide variety of things and that each wag provides insight into your dog's emotional state. In a short blog post, Love That Pet elaborates on the different nuances of tail wags and what they say about your pet. Knowing how your dog is feeling can help you tend to their needs- so we recommend you check out their post to learn more and read their blog to learn more about cats, dogs, and the pet world in general. They also have a large repository of articles written by a veterinarian to provide detailed accounts on how to properly care for your pet. 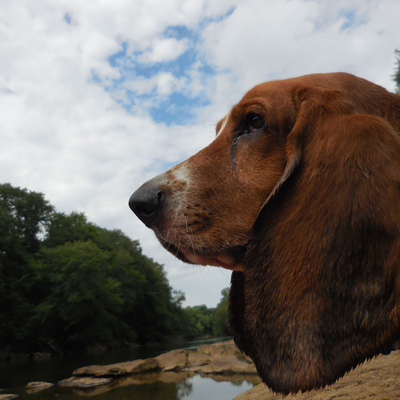 We highly encourage you to check out their site for more awesome pet care tips today and in the future!